Attention! This job posting is 335 days old and might be already filled. 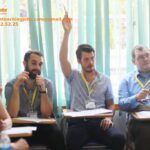 We are Cleverlearn Lao Cai, we are looking for 2 native English teachers. We are working with 5 primary schools in Lao Cai city with a very large number of classes and we need more teachers to serve the increasing number of classes. Please be assured when working with us, because Lao Cai has a very famous tourist destination that is Sapa, only take an hour bus ride there, and after hours of stressful work you will have moments Great relaxing at it. 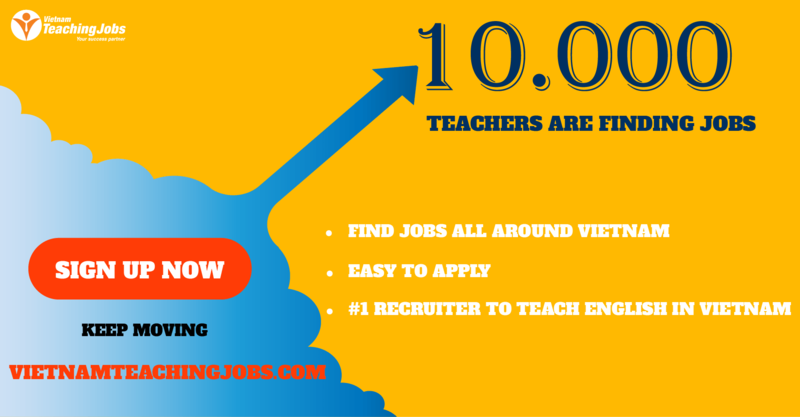 We guarantee 18-20 hours teaching hours per week. You will be supported by housing and transportation, all of our resources are for your teaching. 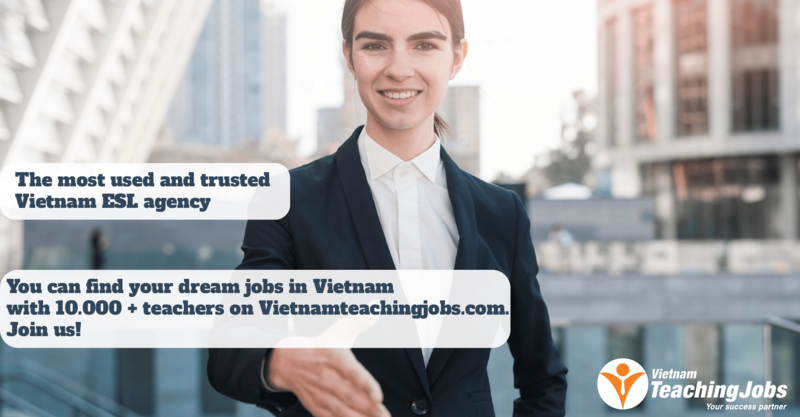 LOOKING FOR 2 ENGLISH TEACHERS IN HA NOI posted over 2 years ago.